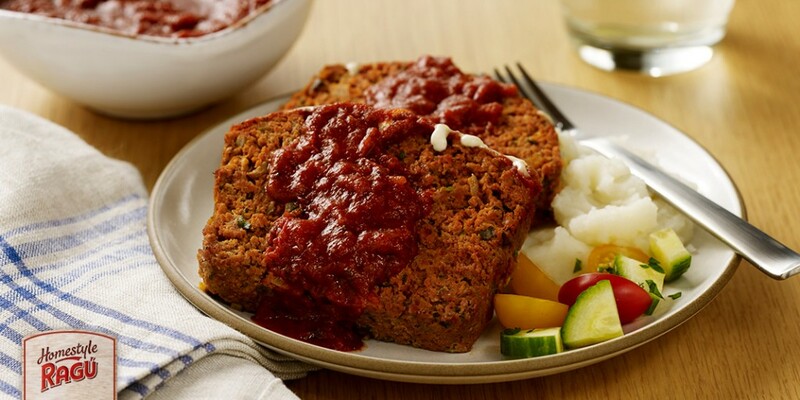 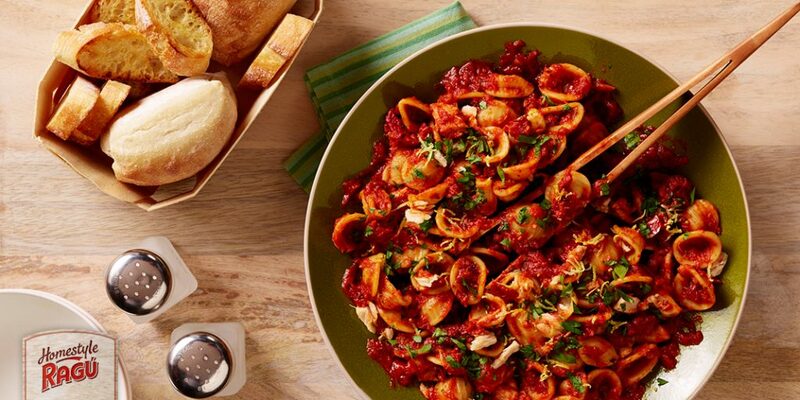 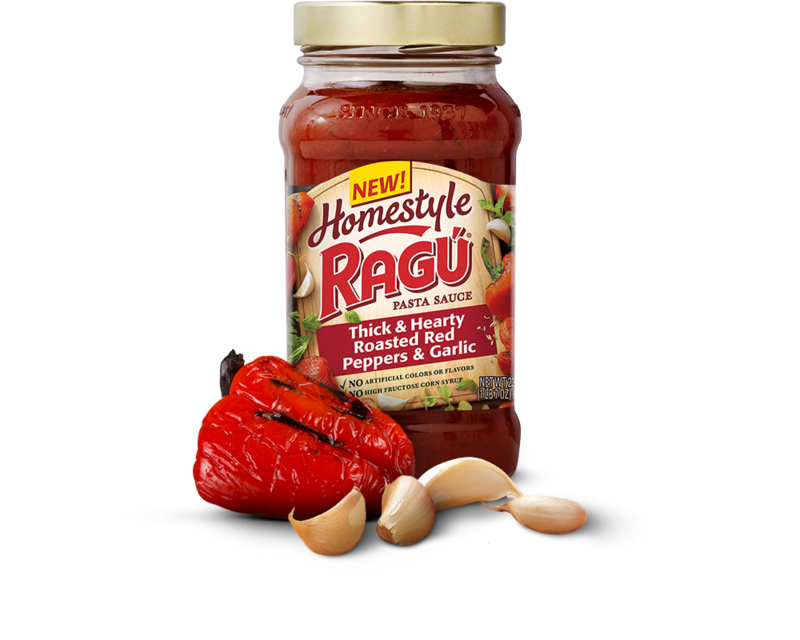 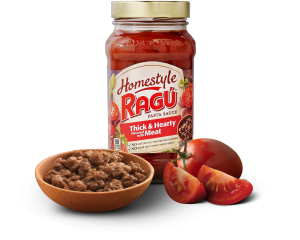 Dinner just got a whole lot tastier with our Homestyle Thick & Hearty Roasted Red Peppers & Garlic Sauce. 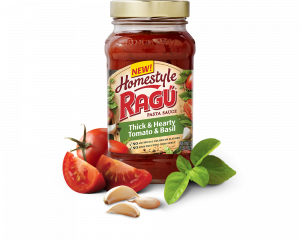 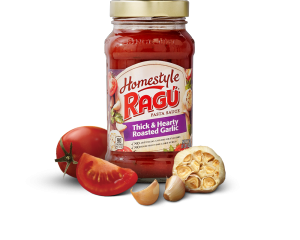 Grab a jar and enjoy the rich flavor of juicy red peppers, roasted garlic and plump tomatoes. 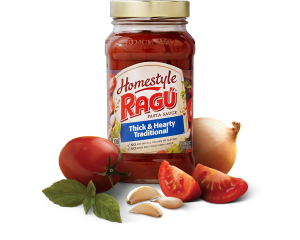 Tomato Puree (Water, Tomato Paste, Diced Tomatoes In Puree [Diced Tomatoes, Tomato Puree, Calcium Chloride, Citric Acid], Roasted Red Bell Pepper, Dried Onion, Sugar, Garlic, Red Bell Peppers, Salt, Garlic Powder, Soybean Oil, Spices.